It's the first of the month which means this week's party is Anything Goes! You can link up ANYTHING! New, old, sponsored, parties you have, etsy shops, ANYTHING! So, let's get to it! 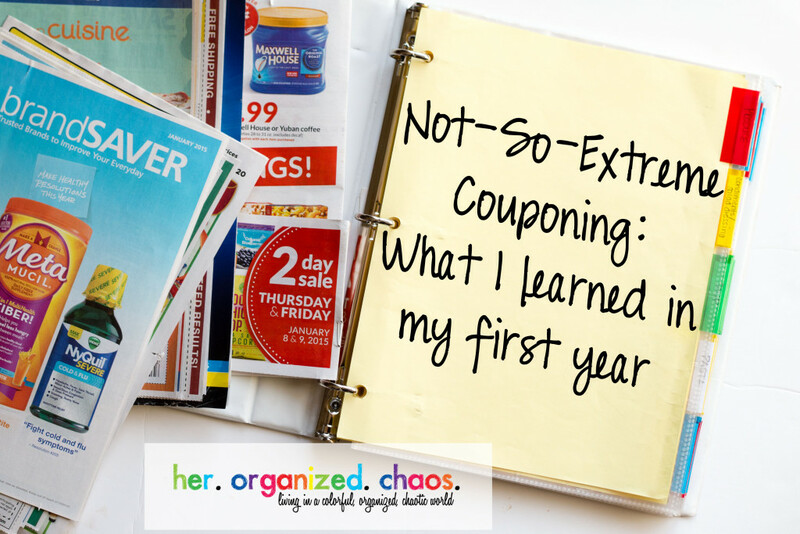 Sharon taught us what she has learned in her first year of not so extreme couponing adventure. 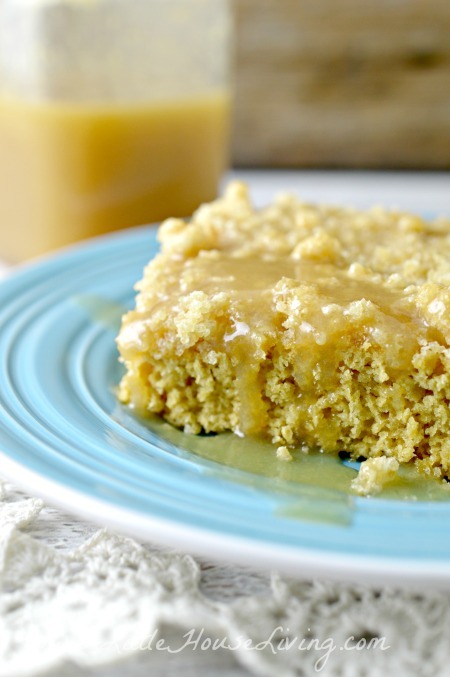 I love coffee and I love cake and the secret ingredient in this recipe stole my heart right away! Hope you have a wonderful ( snow free ) week ! Thank you Kate for Youre Gonna Love It Anything Goes this week. I'm excited that I was most clicked! How cool! Thanks for hosting and I hope you have a great week. 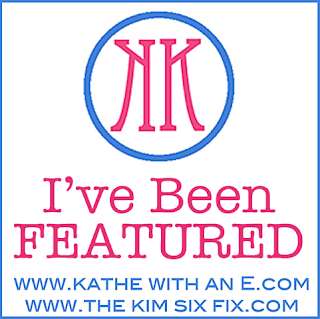 Kathe, thank you so much for the opportunity to link my homemade vegan soap giveaway! Thanks so much for hosting your wonderful Party! Looks like another fun party! You can tell love is in the air with all of the awesome Valentine's Day ideas! Can't wait to peruse around a little and "mingle" Have a great week Kathe, and thanks for letting me share! See you next week! Lots of sweet inspiration! Valentines is around the corner, so I am loving the ideas. Thanks for hosting. Thank you for the party Kathe. Have a nice week.